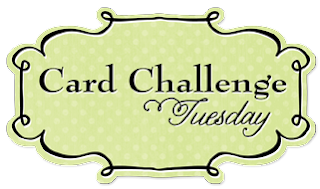 Welcome to the Bo Bunny blog and Card Challenge Tuesday! 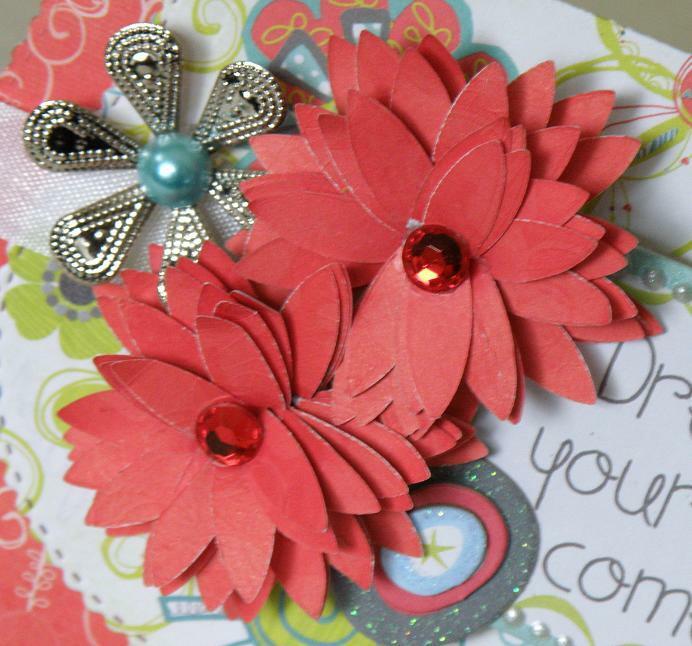 Today's challenge is to make a fun shaped card with a handmade flower. The Bo Bunny designers have been busy playing along with this challenge and they have come with some fun cards! 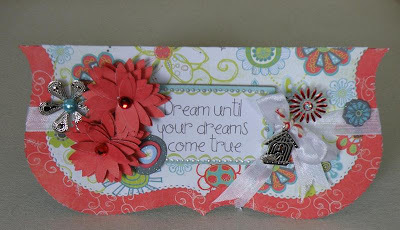 Get out those punches, die cut machines and start creating! 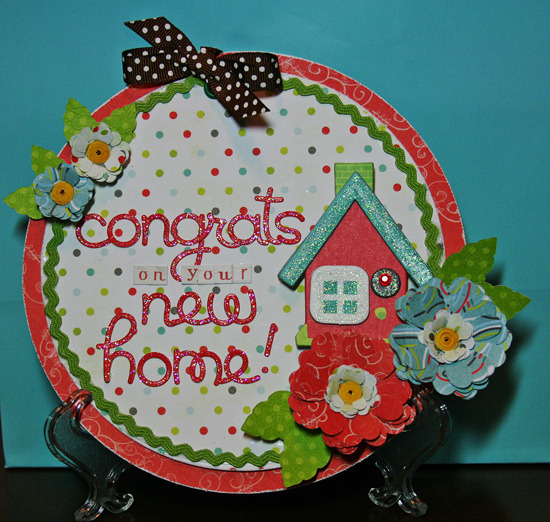 Carin used the gorgeous Ambrosia collection to create her card. The winner for the add a banner card challenge is Dawn Edwards! Here is the gorgeous card Dawn created using the Gabrielle Collection. 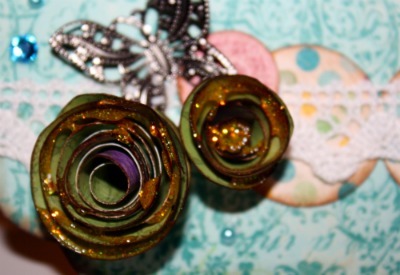 Dawn be sure to send us an email at bobunny@gmail.com for your package of Bo Bunny goodies!! 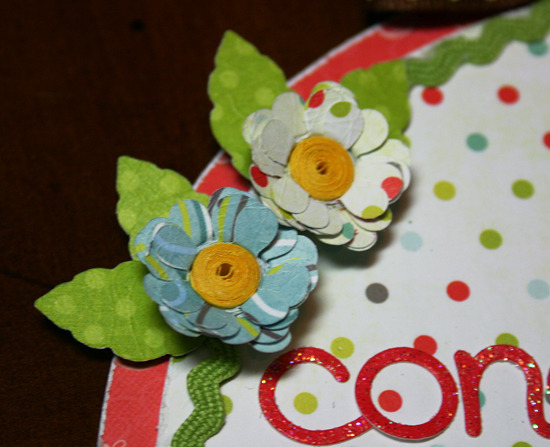 To enter this weeks card challenge simply create your shaped card with your favorite Bo bunny products and add a handmade flower and then link your card here!! 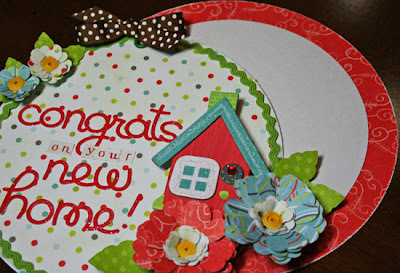 Have fun and thanks for visiting the Bo Bunny Blog! Just love all the cards and that flowers in this post:) Gorgeous work girls! And big congrats to Dawn on winning the previous challenge! Your card is gorgeous. Congrats to Dawn!! 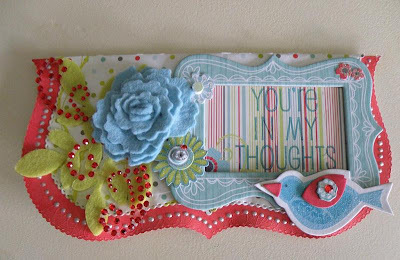 Beautiful card and LOVING the challenge and what the DT created!!! GORGEOUS!!!! Such cute cards...waiting for my Bo Bunny order to arrive! It should be here on time! 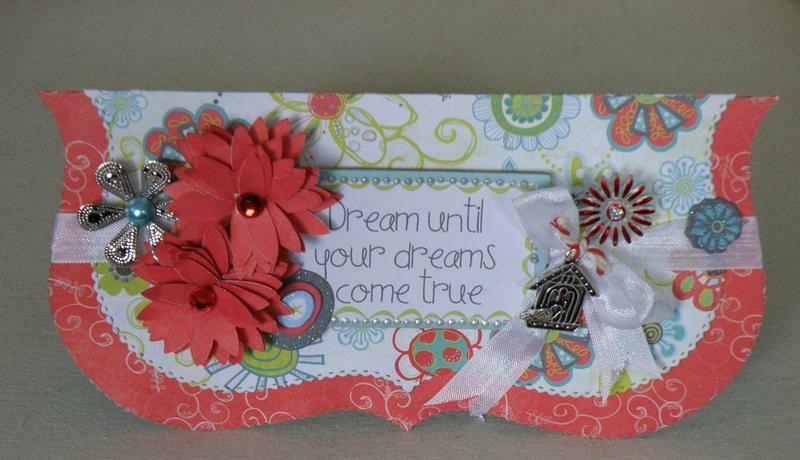 Awesome cards and handmade flowers ladies!!! So pretty. This was a fun one. 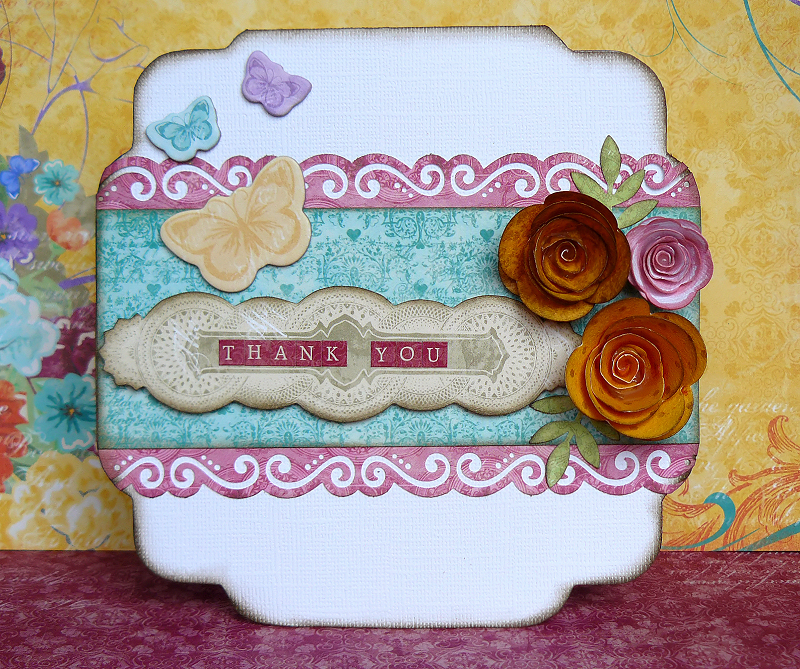 Beautiful cards and flowers! This was a fun challenge!